Ann's Dollhouse Dreams: I DID IT! I have been putting off starting Lily's house, but this week I committed to getting started, and I did it. First let me introduce you to my youngest granddaughter. Now 6, she is in first grade and I suppose you could say that she is the tom boy of the three girls in her family. 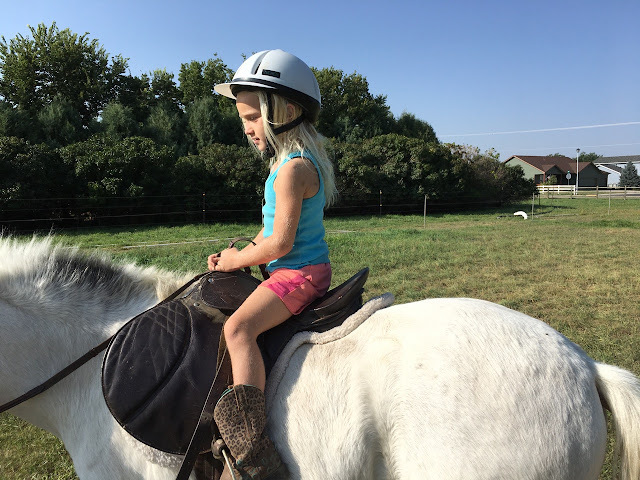 She has two older sisters who have their own horses and limited space to keep them, so Lily comes to our house to ride Pop, an old man of a horse. Once a little girl's world champion hunter-jumper, he now lives here. At 32, he is healthy, but blind in one eye and we think that he can't see out of the other one, but he is good and sweet and safe for the littlest cowgirl. She loves to ride pop, and she also likes to cook. After seeing a Paddington Bear movie, she decided that she wanted to make marmalade. 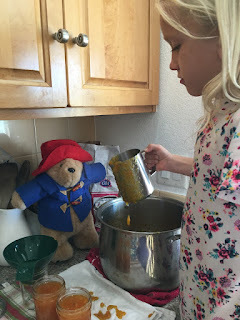 She and her mother worked hard to make the jam, and then she didn't exactly like it. 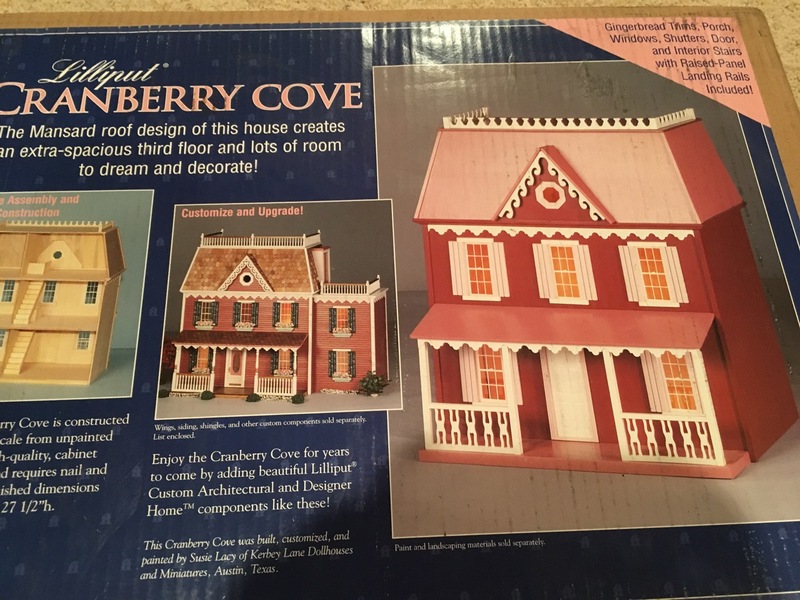 She likes to play with my dollhouses and laid claim to the big Bellingham Farmhouse, but I am not ready to give it up, so she suggested that I build her her own, so we got on Real Good Toys.com and she chose the Cranberry Cove. 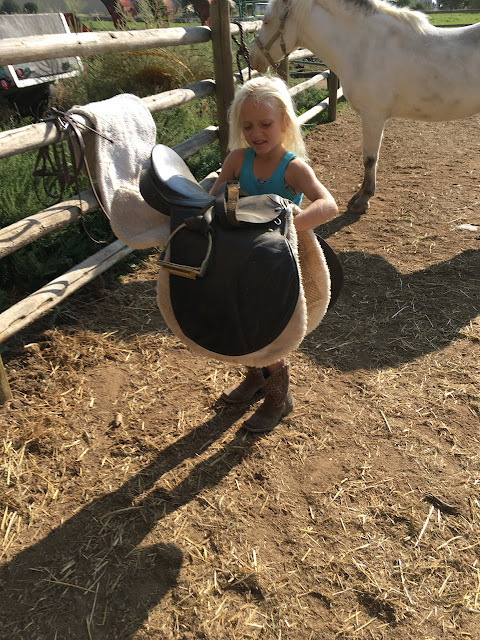 She wanted a house to go with her large collection of horses and horse barn, and while this house is a larger scale than her Scheilch toy barn, it will be a nice addition to her play world. 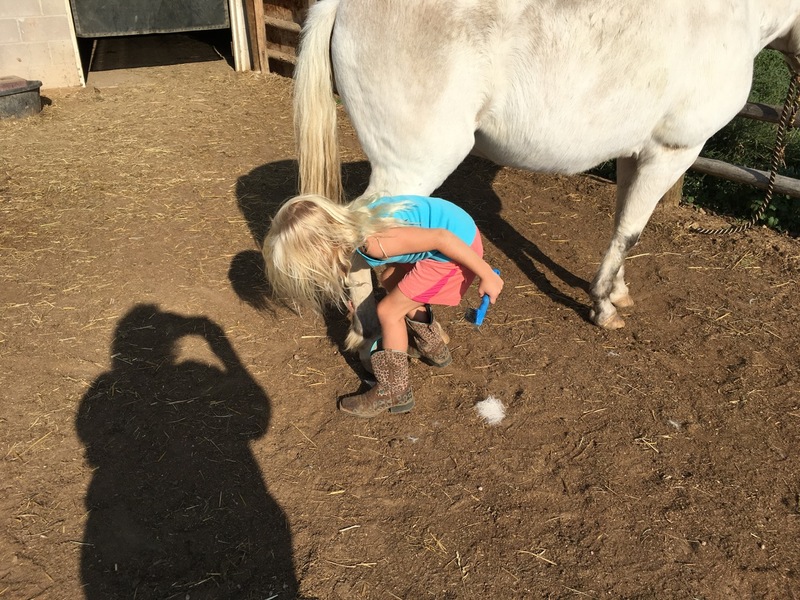 Click on the link to see the barn that she has. So, I have four houses now that I am working on: The Bellingham, which I am trying to finish. I am working on the last room now in the attic. Inspired by young great nephew who aspires to be a Texas cowboy and loves Roy Rogers, it is going to be a boy's room, a cowboy room with a Roy Rogers theme. He is, after all, King of the Cowboys. The San Franciscan out in the garage has me totally frustrated and now that it has turned cold, I haven't been working on it. The Storybook toy store sits empty, waiting for me get on with its renovation. Step one: unbox the parts, become familiar the pieces, and do an inventory to make sure everything is included. The instructions are fair. Sparse, in fact. The wood is a nice quality plywood with a nice, smooth veneer that does require some sanding to get a nice finish. It is NOT the MFD or composite wood that is so heavy, making it hard to work with. The instructions say to tape the pieces together while the glue dries, but I prefer to use clamps for a nice tight grip. Next I will glue on the third floor sides and front and the roof. The house will be together. Windows and stairs will be assembled and installed altered. I have decided to assemble the kit as is--no kit bashing. 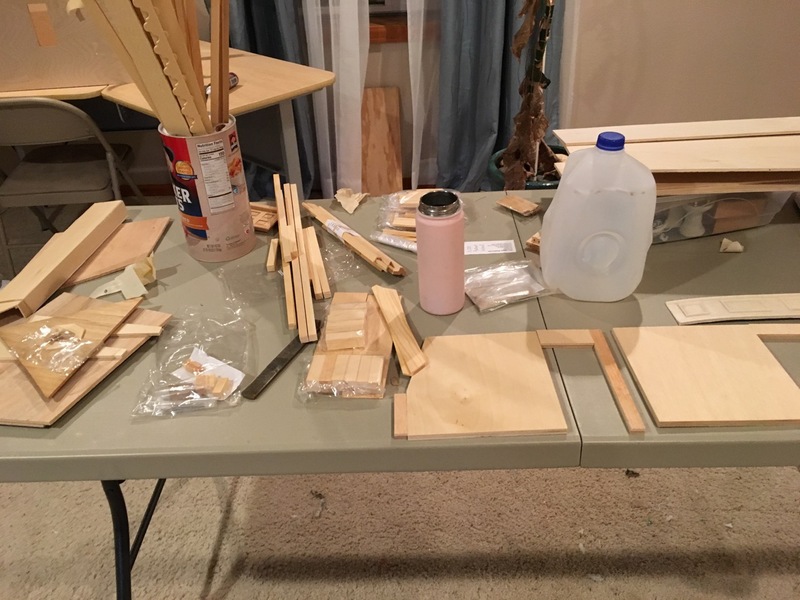 I had thought about buying different stairs to avoid assembling the two stairs cases, but decided that I would have to assemble those kits, too, so I ordered railing and balusters to upgrade the stairs. The front door is a six paneled, windowless door, so I ordered one with oval glass. I am also trying to use my stash. Furniture will come my collection, giving her items that aren't perfect or anything that I would use in my own houses. She is a little girl and she is rough with things, too. As I search the Internet for examples of this house, I don't find many--basically the ones on display by companies who sell the variations of the model with the interiors finished, but I haven't found any that have decorated and filled with furniture. If I were doing it for myself, I would do a country French house painted a dirty white with slate blue shingles. This house It can't be too frilly; it has to be sturdy because she will be hard on it. Still it is hard not to dress it up and make fussy things for it. I asked her what color she wanted, she said maroon. I asked her what color maroon was just to make sure that she knew what she was talking about and she answered, "Sort of pink." Close enough. Because she lives nearly an hour away, I asked her mother to show her houses to choose a color pattern. That didn't work out so well because she chose a different house. 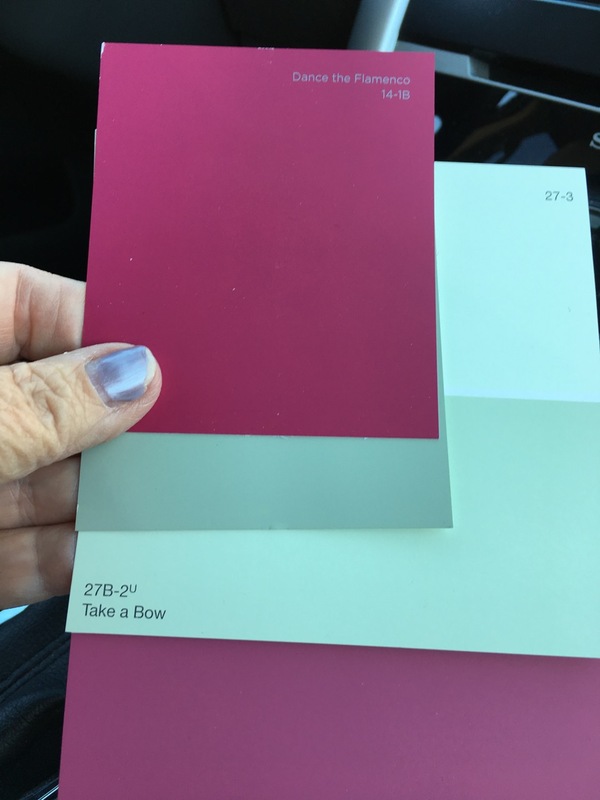 Her favorite color is green, so I am going paint it a sage green, perhaps using the same paint that I used on the Bellingham and will accent it with white and mauve trim. I had another great decision to make: do I paint the pieces before I assembled the house or after? I opted to paint the body of the house after it is assembled and the shutters and trim before I glue them in place. 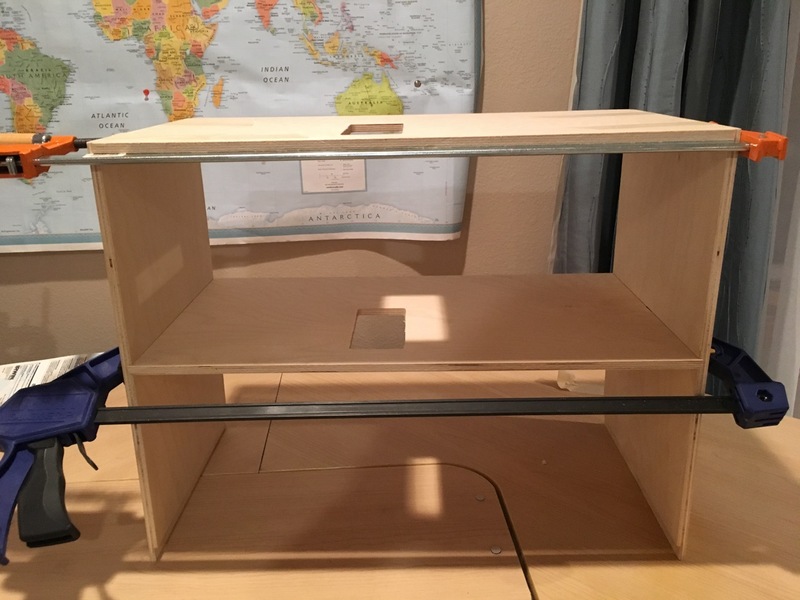 I'll leave the spaces where the trim pieces will be glued on unpainted so that the glue stick. I have dug through my stash to come up with furniture and I will make a few things, too. I am trying to use up spare lumber and all of the things that I have accumulated. I want the house to be cute, but one that a child can play with, yet I keep finding cute things to add. She loves the little things like tea sets and dishes and all the little doo-dads. 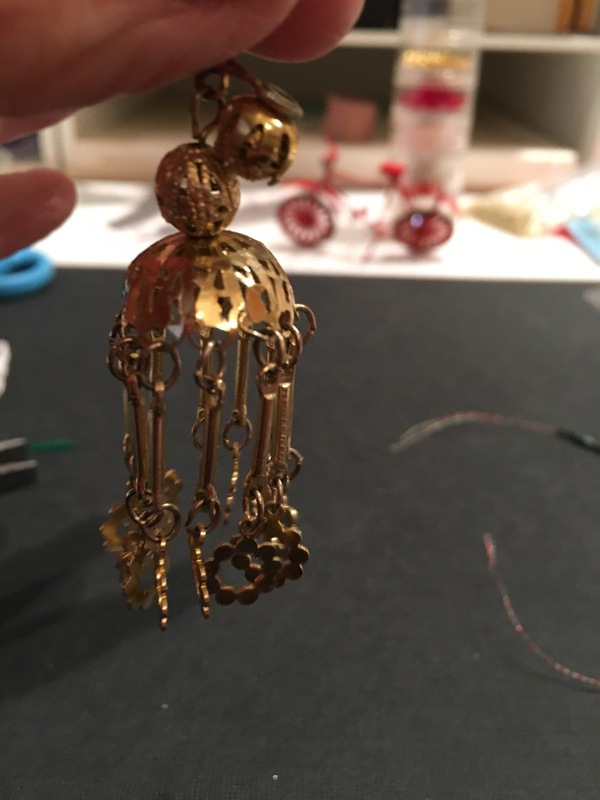 I am also going make some of the lighting, like this little chandelier that I made last week. 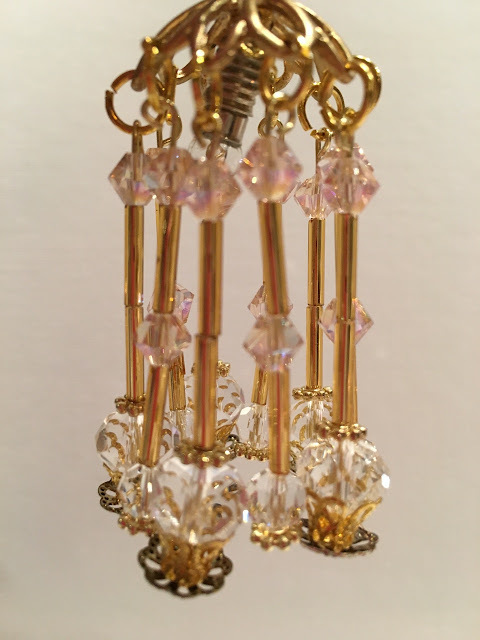 Inspired by one of my mother's chandelier earrings--can you believe women really wore those things in the '70s? She loved those long, dangly, clip-ons. 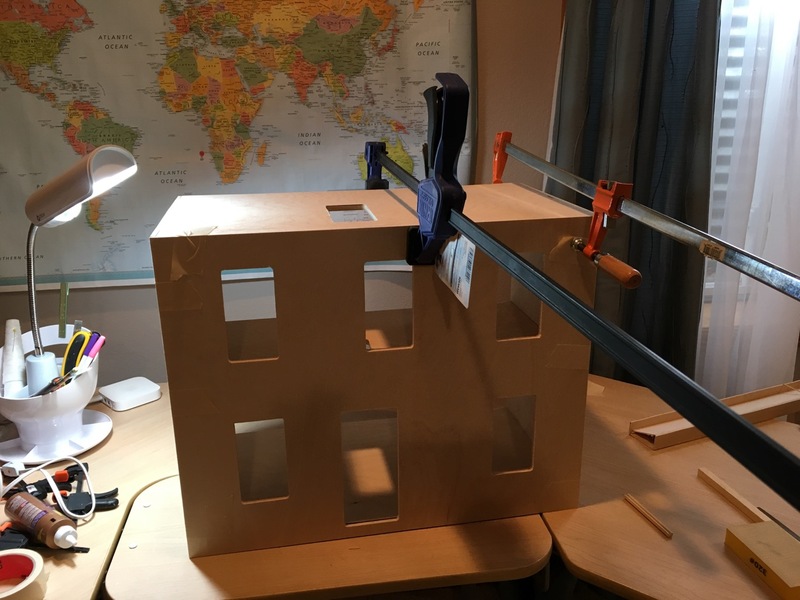 I thought that is would make a great dollhouse light, but I couldn't bare to tear it apart, so,I created this one for the first house that I renovated but ended up not using it. Instead I put it in the Bellingham. The bedroom will be pink, so I used pink beads for this second light. I think I would use smaller beads for the bottom next time, but it is easy to assemble and inexpensive if you had a bead stash-- I went through my beading phase a few years ago. The chandelier is quite easy to make. 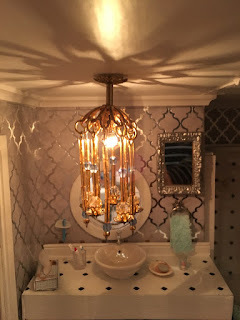 You can find my first tutorial on my August, 15, 2015 "More in the Bathroom." The pictures are better than these. You will need these pieces: a light source, a foundation--this pink one I found at Hobby Lobby on the close-out wall and grabbed all they had. I spray painted it gold. 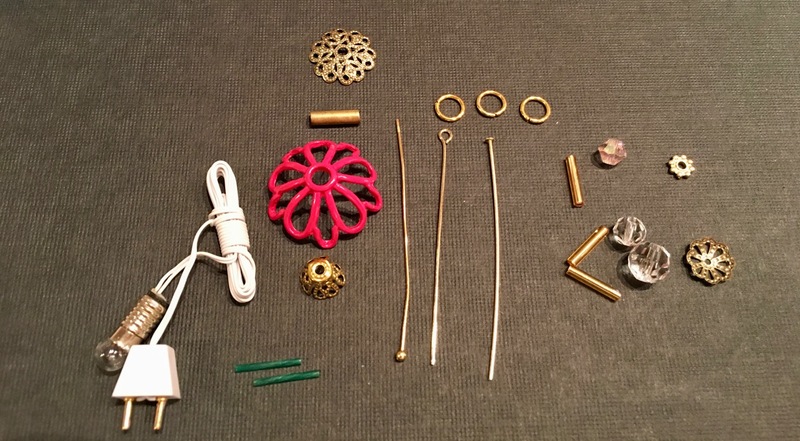 These are the rest of the jewelry findings that you can mix or match. 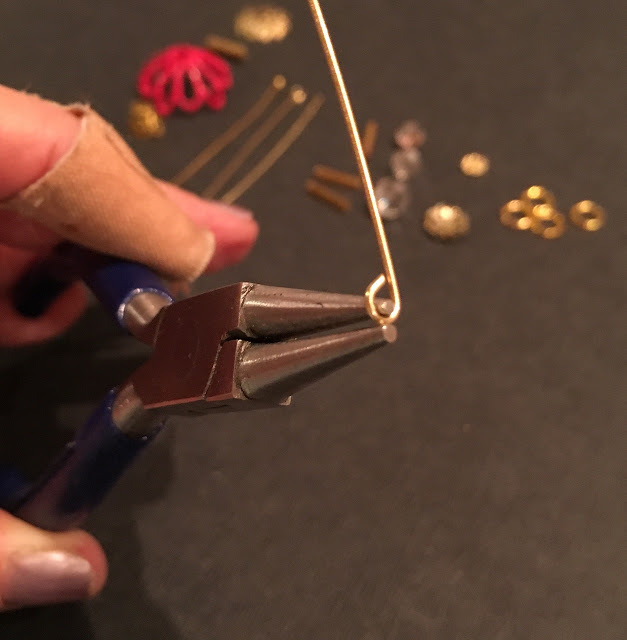 I use head pins, preferring the third one with head that looks like a long straight sewing pin to holds the beads in place on the bottom. While I have a 12 volt light in it now, I am deciding if I will tape wire the house for electrical or if I make all of the lights battery operated. 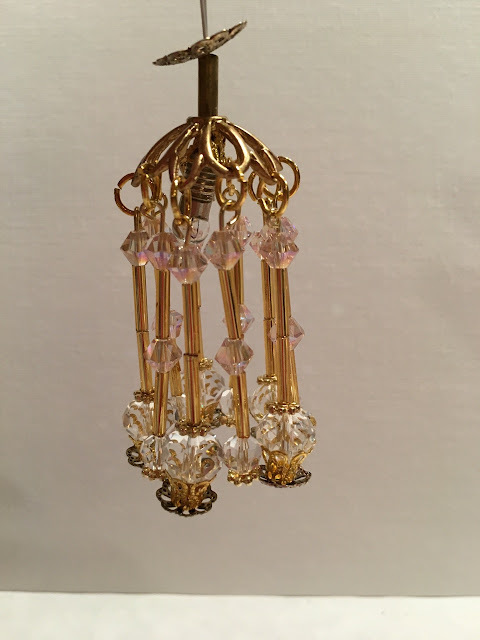 If you use first or the third head pins, you have to put a twist at the top to attach the beaded head pin to the chandelier. Making lights from beads adds such a personal touch and really is so easy to do. 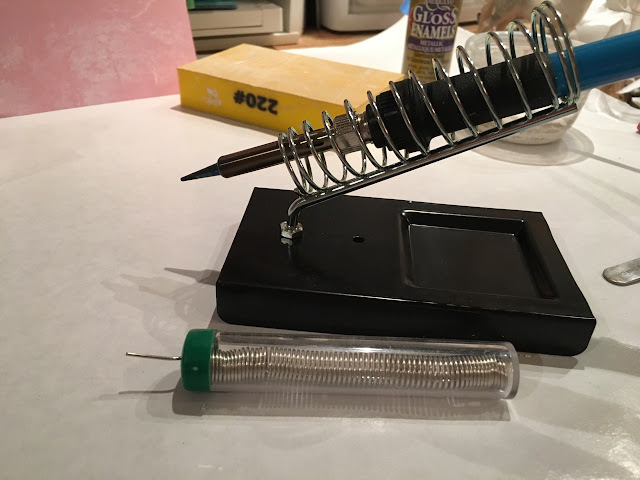 You do need jeweler's pliers to hold on to the pieces as you work and two pliers make the twists and loops and perhaps some jeweler's glue, but I try to make these so that I don't need any glue. While Hobby Lobby and Michales have great bead selections, I also have ordered from Bindles Ornaments. You can find them on Face Book, but I couldn't get to their website. They have beautiful things, but are located in The Netherlands and their Facebook page is in Dutch. I have ordered from them, but it does take a while to get the product. They have a nice online catalogue, but my server wouldn't go to the site this morning. Winter is coming. We had snow last week that pretty much ruined the fall colors here on the Colorado prairie and ended the gardening--the weeding at least. I like the change in seasons, but as I grow older I am less fond of the the cold and snow, so I can spend all day in the basement working on one house or the other without feeling guilty over not being out in the sunshine working in the garden. I have a lot of work to do now to keep me busy all winter. Thanks for stopping by. If you are new to the site, please leave a comment just to say 'hi.' I don't advertise or share information. What a sweet post. Your granddaughter must be thrilled. My dream is to someday do a house for my grandchildren. My oldest is 21, so i still have a few more years to dream. 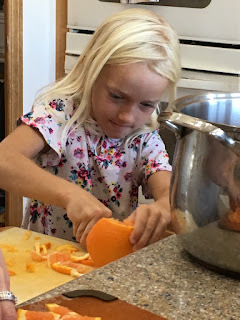 Your grand-daughter is adorable and it's Lovely that she is able to ride Pop and learns to make marmalade at grandma's house. These are the kinds of memories which children never forget!